The 9th BRICS Summit was successfully held in Xiamen, China from September 3rd-5th, 2017, where leaders of the five member-countries were in attendance. Building on its success in providing a comprehensive security solution for the G20 Hangzhou Summit in 2016, the 9th BRICS Summit was yet another accomplishment for Dahua. In addition to roads leading into the city, routes to and from the airport, hotels, and the Xiamen International Conference & Exhibition Center needed to be protected as well. A solution of this proportion would also require an advanced, automated, and centralised system to ensure efficient, coordinated responses. With its cutting-edge IP camera, video cloud, network storage, and transmission technologies, Dahua was up to the task of securing Xiamen and the BRICS venues. In total, Dahua provided 1723 bullet cameras, 379 PTZ cameras, 226 vehicle checkpoint cameras, 116 Face Recognition cameras, 10 mobile 4G PTZ cameras, and many other advanced Dahua products and services used in various areas of the city. The BRICS security command centre, administered by the Public Security Department of the Xiamen, was fitted with a Dahua visual emergency dispatch and command system. The centre’s large display wall was stitched together with Dahua edgeless HD LED panels, enabling a complete picture of all units under command center control during the meeting, greatly simplifying control and responses. 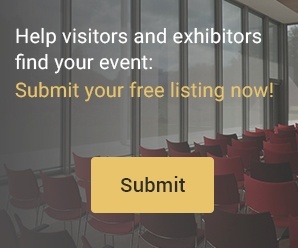 The security system surrounding the Xiamen International Conference & Exhibition Center as well as the visual emergency dispatch and command system in the security command center both adopted a full range of Dahua video surveillance and display solutions. 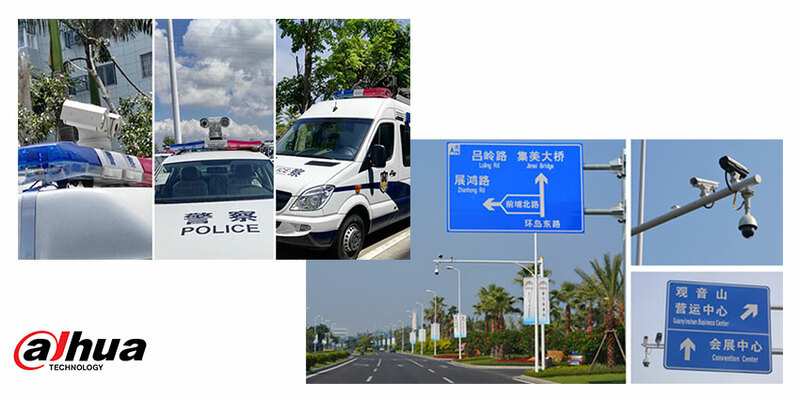 A customised Dahua Mobile Solution with GPS positioning and in-vehicle wireless image transmission system was installed on 228 patrol cars and 72 special cars from the Xiamen Public Security Bureau, which was used to clear the way for Summit leaders. This provided the command centre with a continuous live overview of all areas while providing support for the handling of various emergencies. In order to secure “Four Bridges and One Tunnel” access points, Dahua employed advanced technologies such as intelligent analysis, big data, and video analytics to significantly increase the efficiency of emergency command and information technology management capabilities, providing uninterrupted HD video surveillance and smart road event monitoring on bridges and tunnels. In addition, Dahua also contributed to the security of other key areas including the Xiamen Airport, train station, ferry piers, and police checkpoints. In surrounding Haicang and Jimei districts, Dahua constructed video surveillance on routes and sites which held key activities in the city, achieving full coverage of places such as guarded routes, main roads, key sites, as well as surrounding areas and regions of elevated risk. Dahua also played a role in safeguarding conference-related affairs such as catering, accommodation, and travel. The hotels in which leaders stayed in and surrounding areas were upgraded to HD systems in a short amount of time, making sure the leaders were secure while they rested during the Summit. The mobile law enforcement surveillance system assisted the Xiamen Market Supervision Commission in guaranteeing the provision of safe food during the Summit. The three day BRICS Summit concluded without a hitch. National leaders and their delegations were able to smoothly move about the city and attend the conference while Dahua products prevented threats through a vast network of smart video technologies. In addition, the large-scale project significantly upgraded Xiamen’s city surveillance system and provided a long-term foundation for not only public security-related operations, but also broader public projects such as the Xiamen Wireless Image Transmission System.